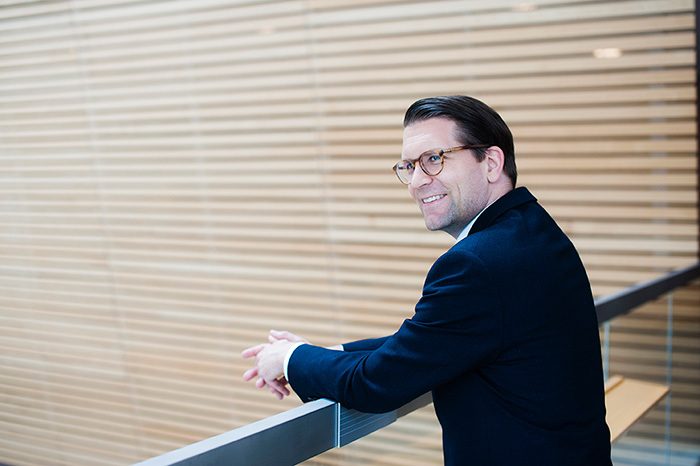 On Friday, February 9, the Canadian Opera Company was thrilled to announce the appointment of COC General Director Alexander Neef as Artistic Director of Santa Fe Opera by incoming SFO General Director Robert K. Meya. English conductor Harry Bicket, a frequent COC collaborator, was also named Music Director. Although Alexander will take on this exciting new role, he will continue his position as COC General Director, which remains his core priority and primary professional responsibility. 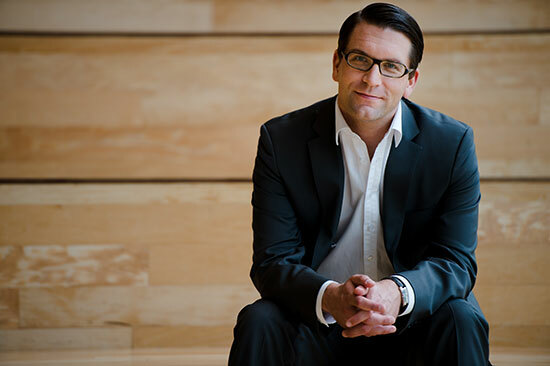 With a recently signed contract that will take his leadership through to the 2025/2026 season, General Director Alexander Neef is building on his first decade in Toronto by continuing to attract opera’s biggest names to the stage, investing in young artist training like never before, and advancing the conversation about the art form’s relevance and challenges in the 21st century. Interview conducted and condensed by Nikita Gourski. As I watched this year’s Ensemble Studio members perform their first concert of the season in the Richard Bradshaw Amphitheatre last week, I was once again struck by the wonderful musical talent that this country produces. In creating the Ensemble Studio in 1980, former General Director Lotfi Mansouri had the foresight to begin the process of intensive training and nurturing of young Canadian artists, and it’s a legacy that I take very seriously. 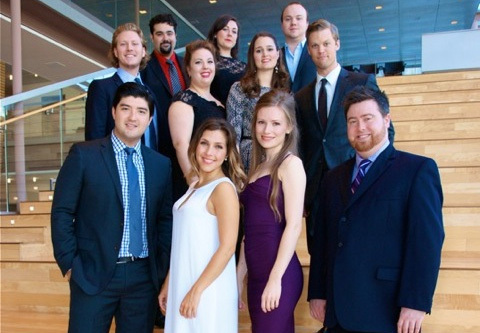 This summer I visited three different young artist programs, starting in St. Andrews by-the-sea, New Brunswick, observing and participating in Wendy Nielsen’s fantastic opera program there. As I’m sure you know, Wendy is a world-renowned soprano who has appeared on our stage, as well as all the major stages of the world. In the past few years she has begun teaching, and last year I asked her to join the COC as a special coach for the Ensemble.